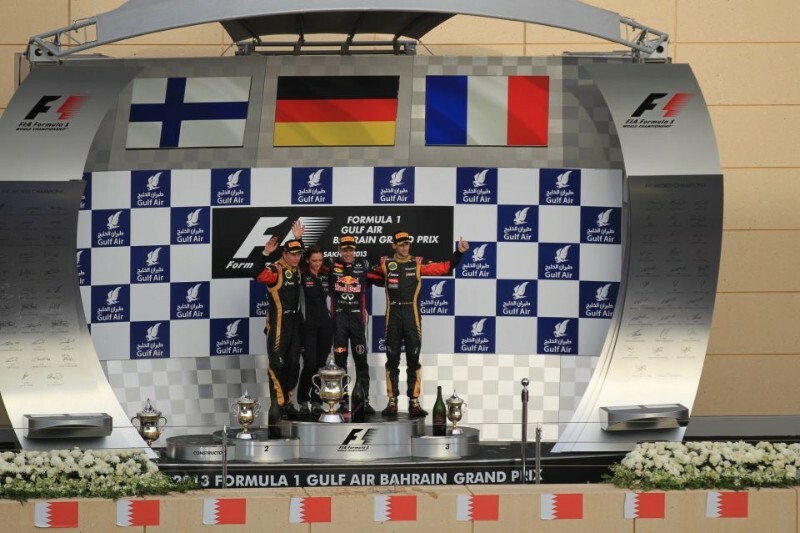 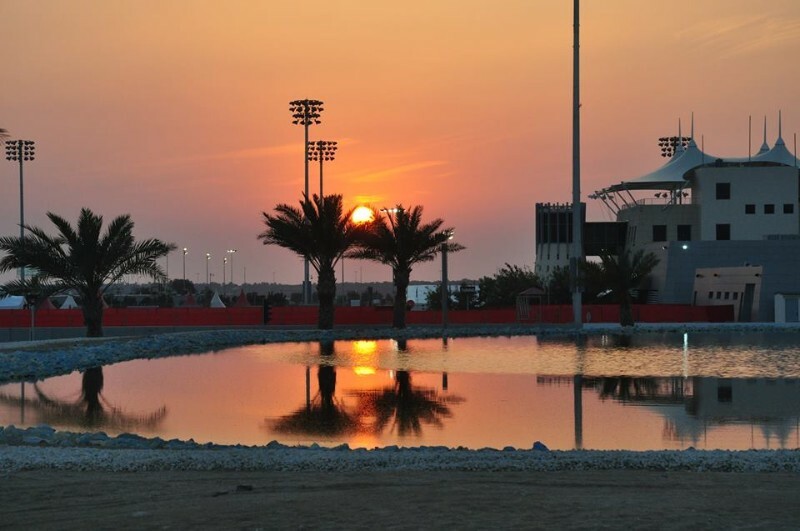 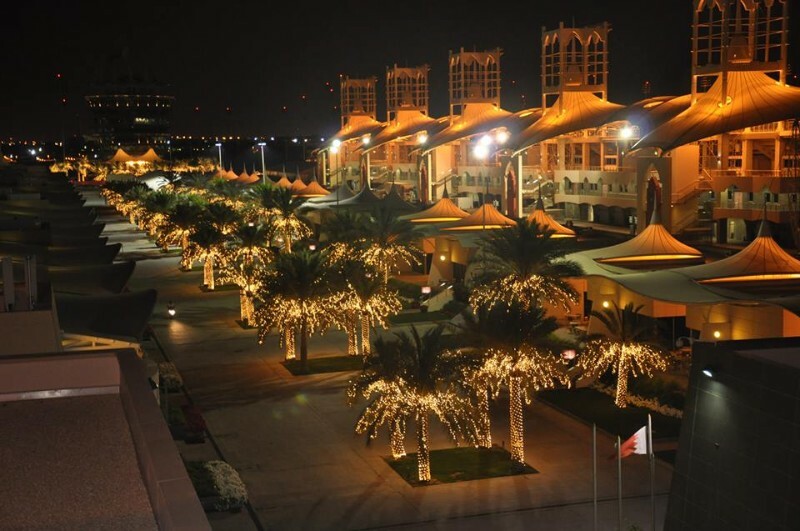 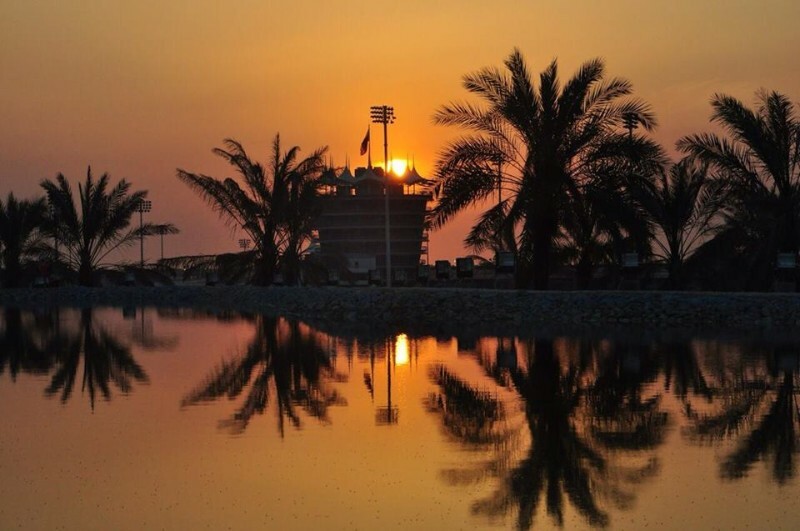 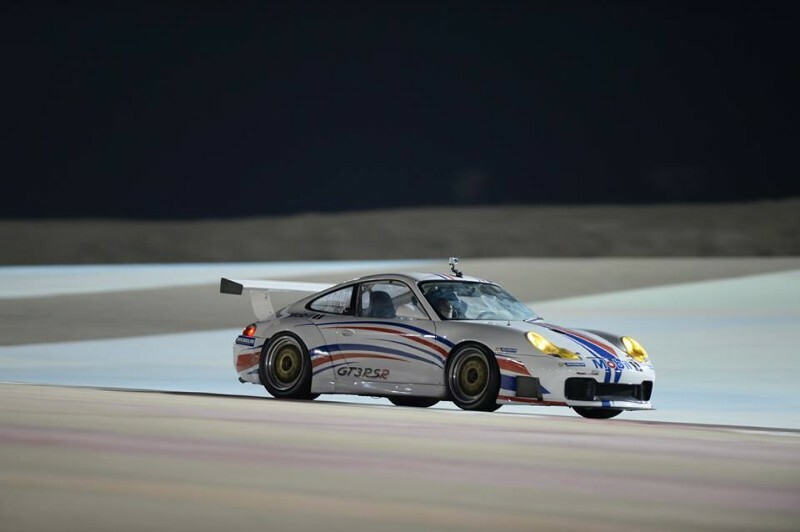 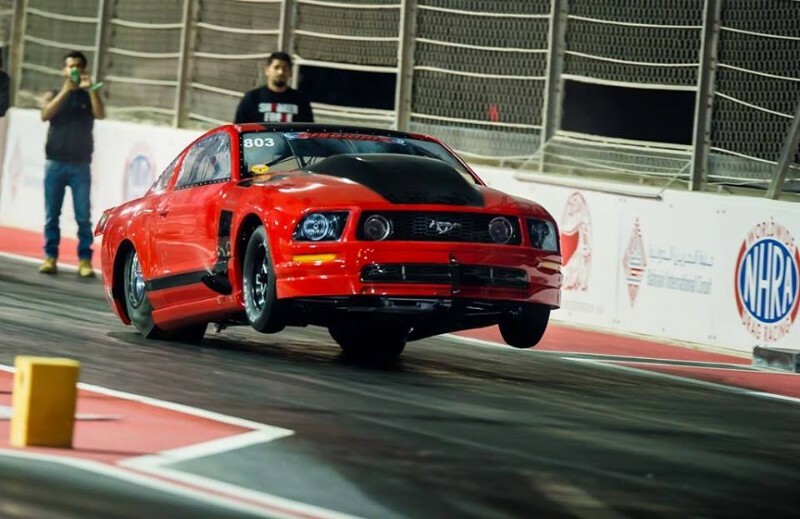 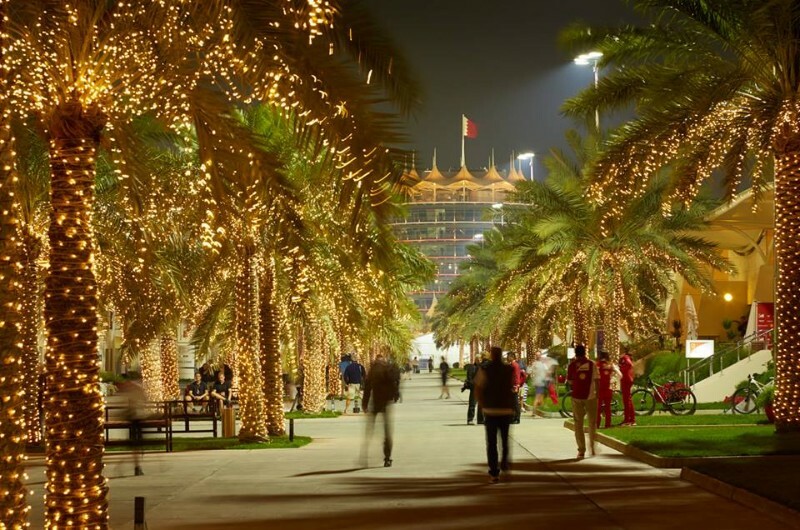 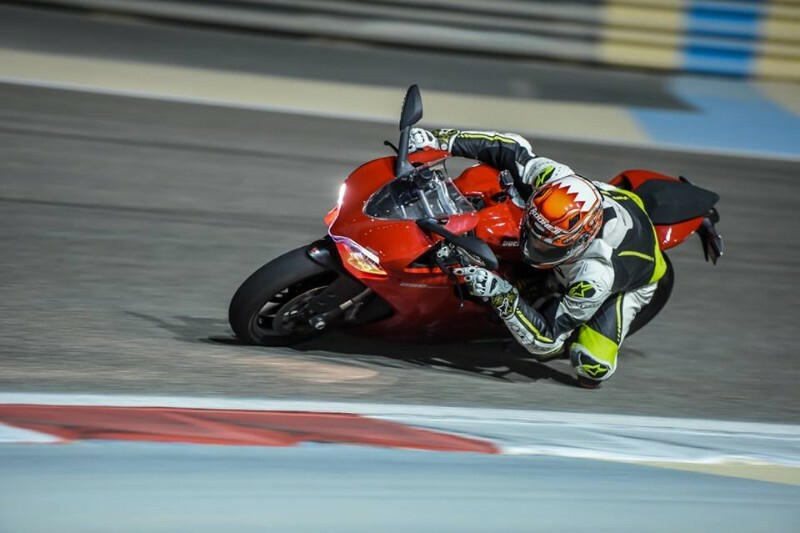 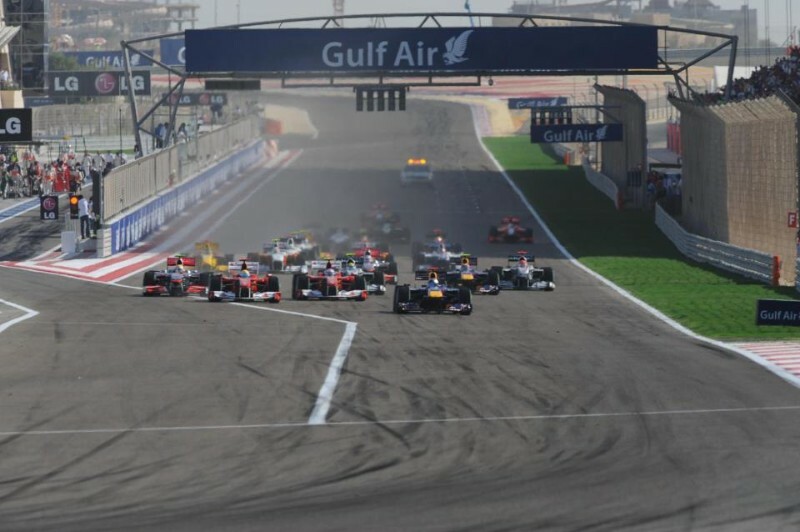 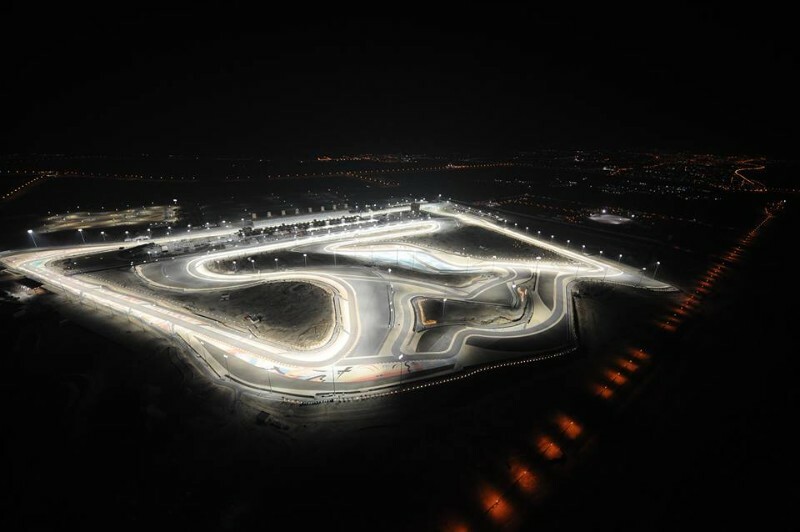 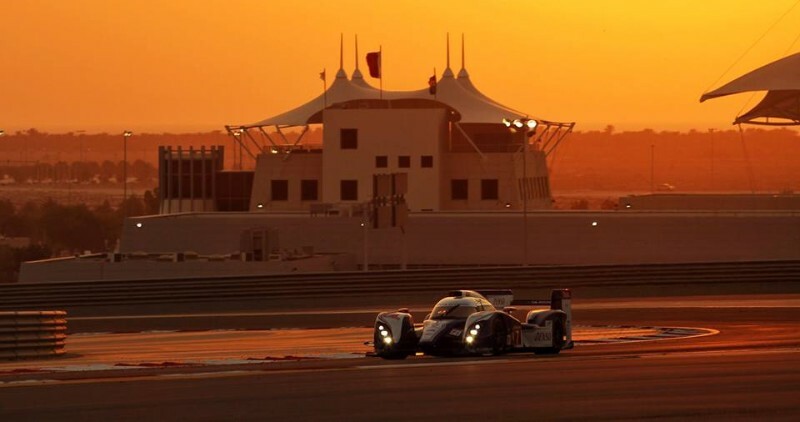 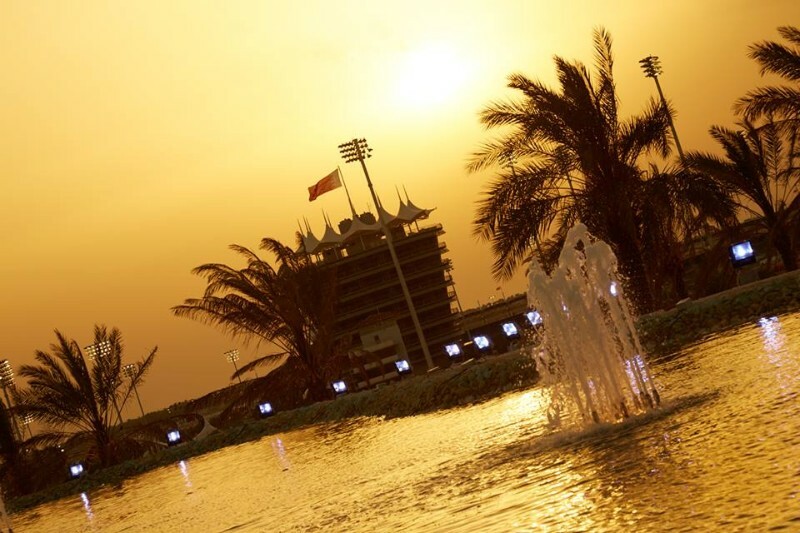 Bahrain International Circuit (BIC) is the home of the Motorsport in the Middle East. 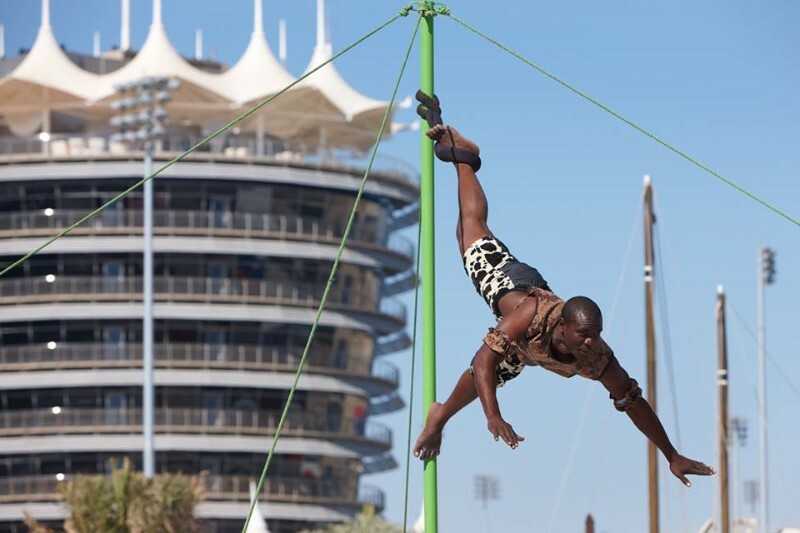 BIC is one of the Middle East’s leading entertainment, events and corporate destinations. 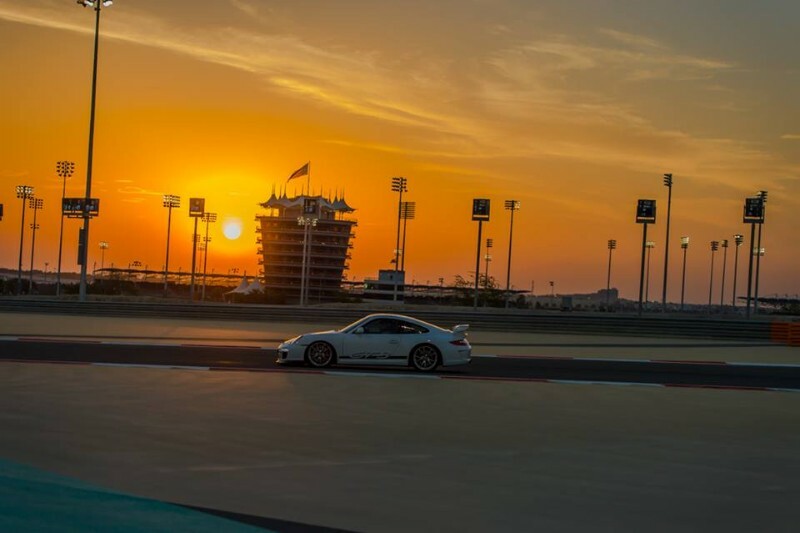 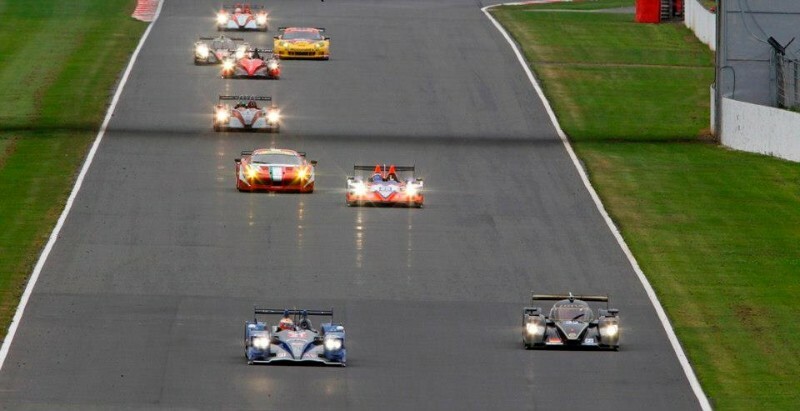 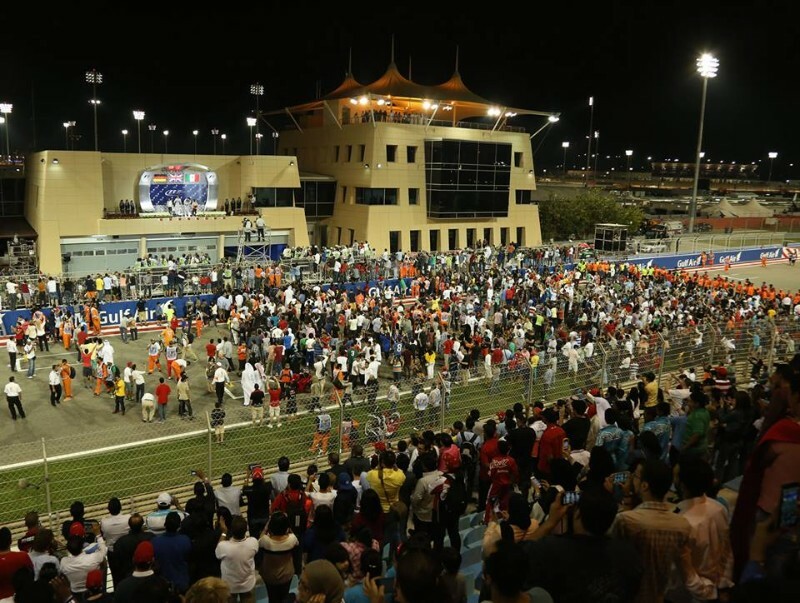 Hosting regular race meetings, track days, drag racing and karting events – BIC is the ideal multi-purpose venue. 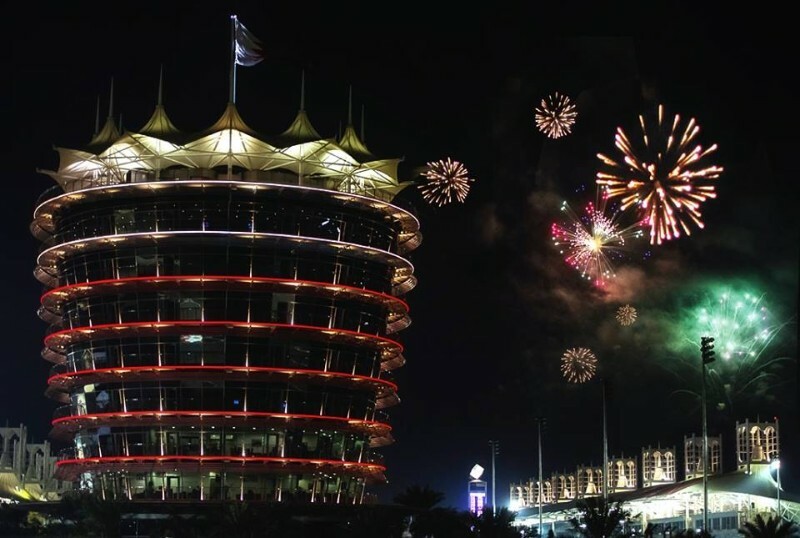 BIC’s function facilities can be used for weddings, meetings, incentives or conferences and they can all be coupled with an unique, adrenaline fueled experience. 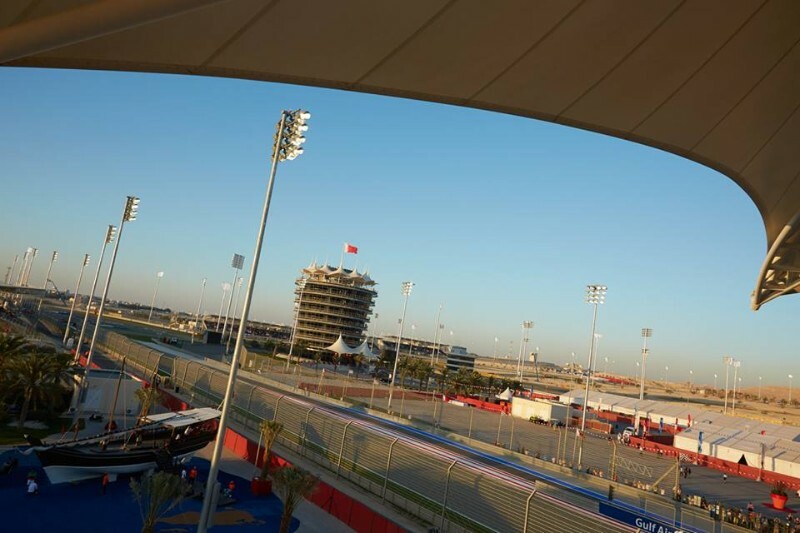 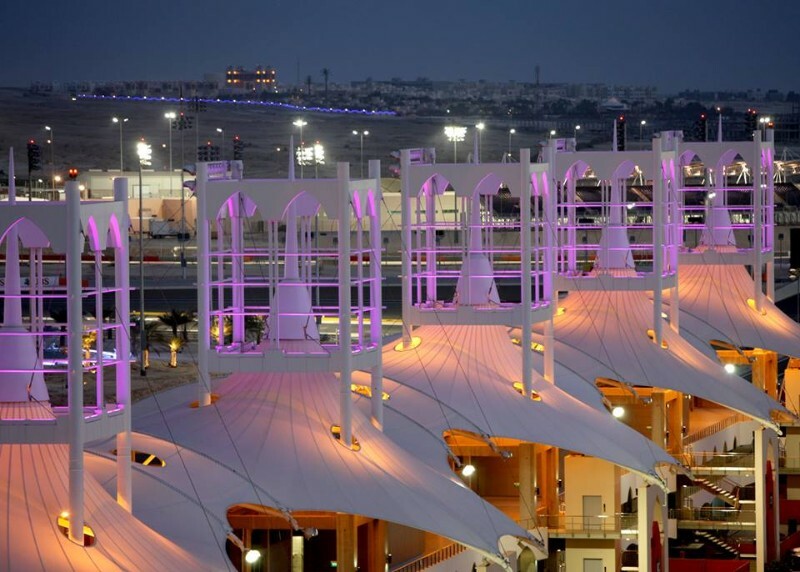 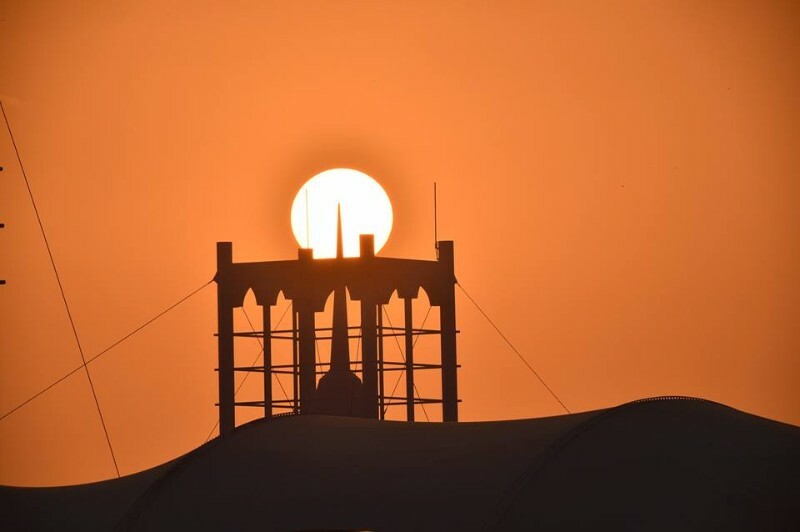 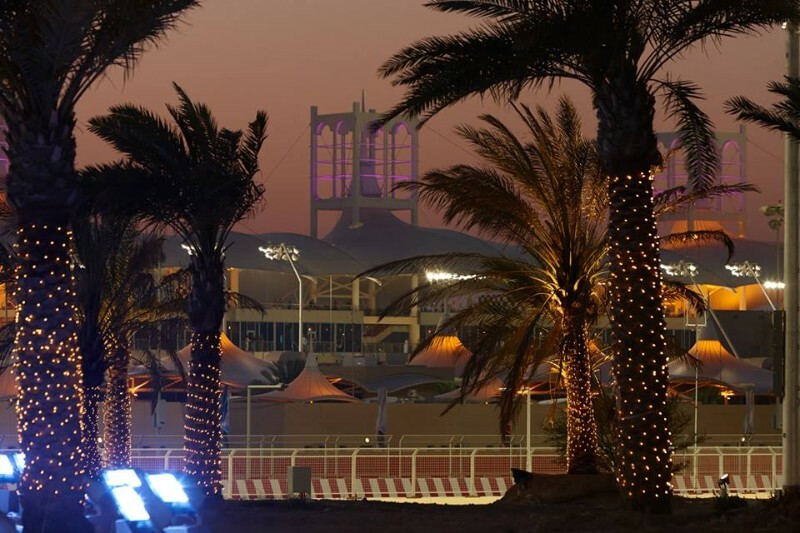 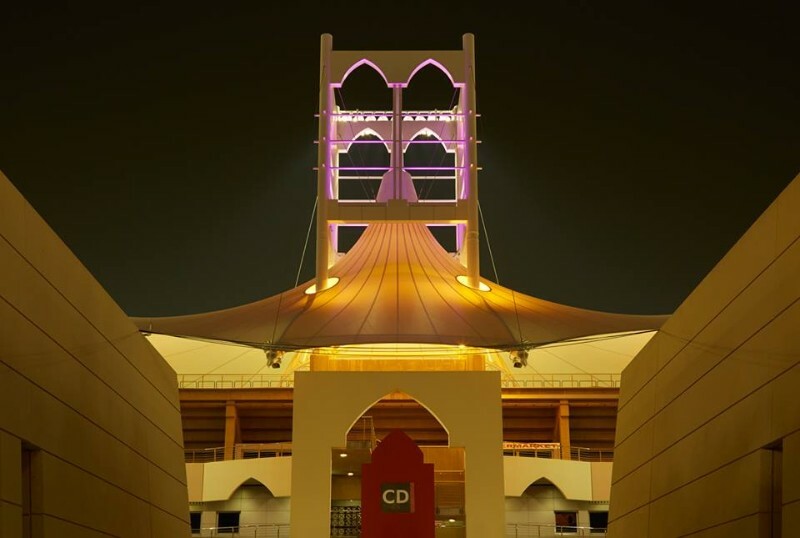 Visit www.bahraingp.com to see how we can meet your event needs.